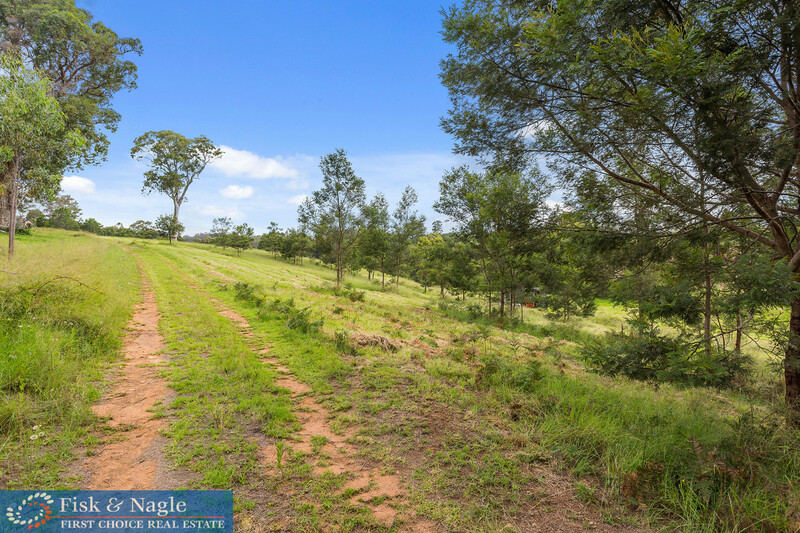 Peace, tranquility, serenity, just some of the words that come to mind when thinking of this block of land. 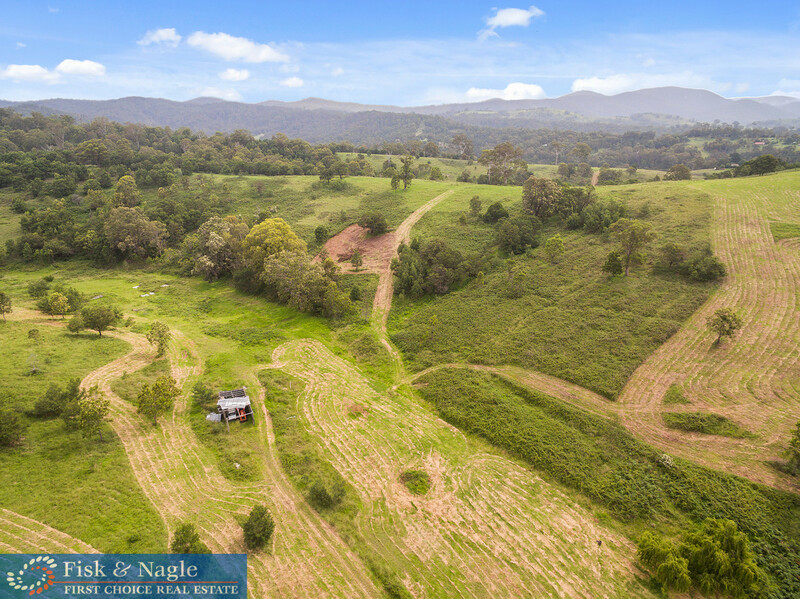 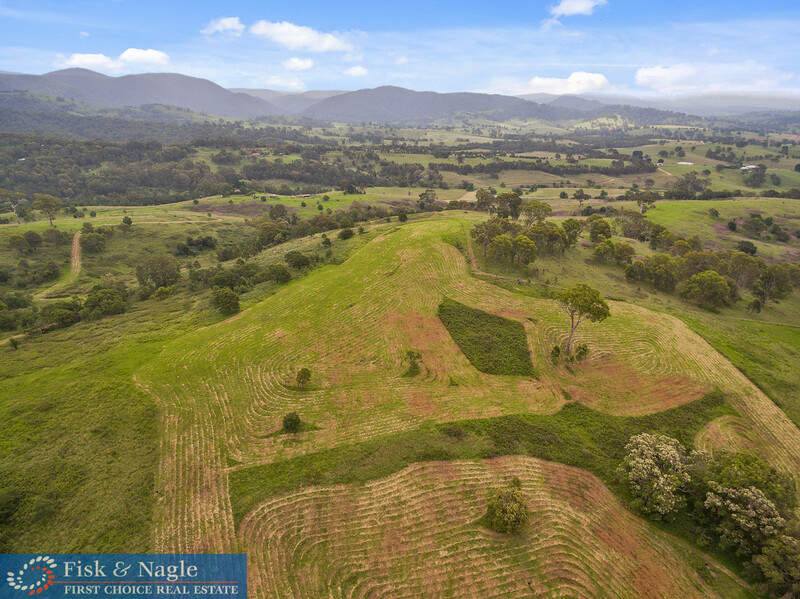 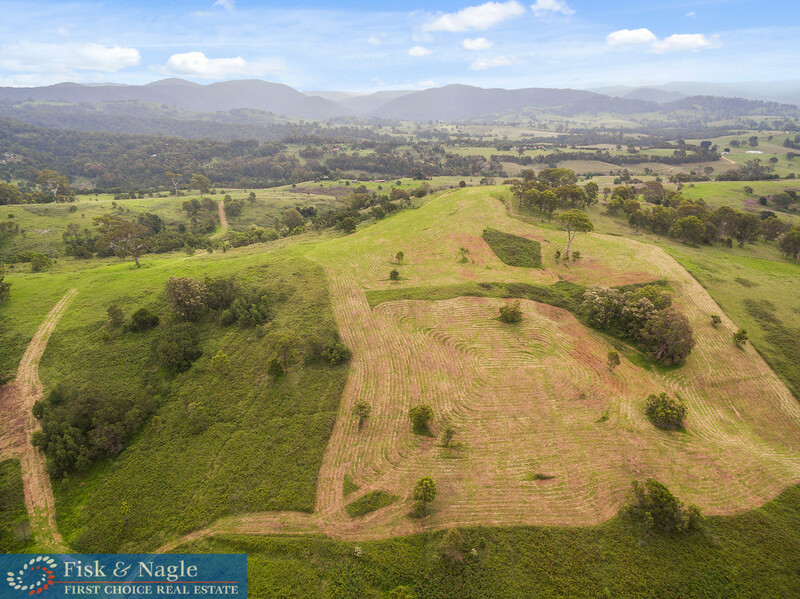 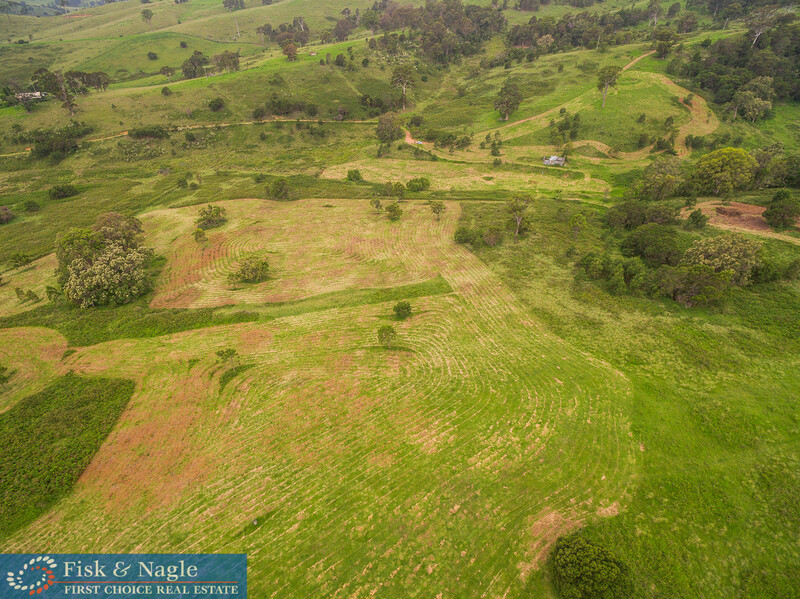 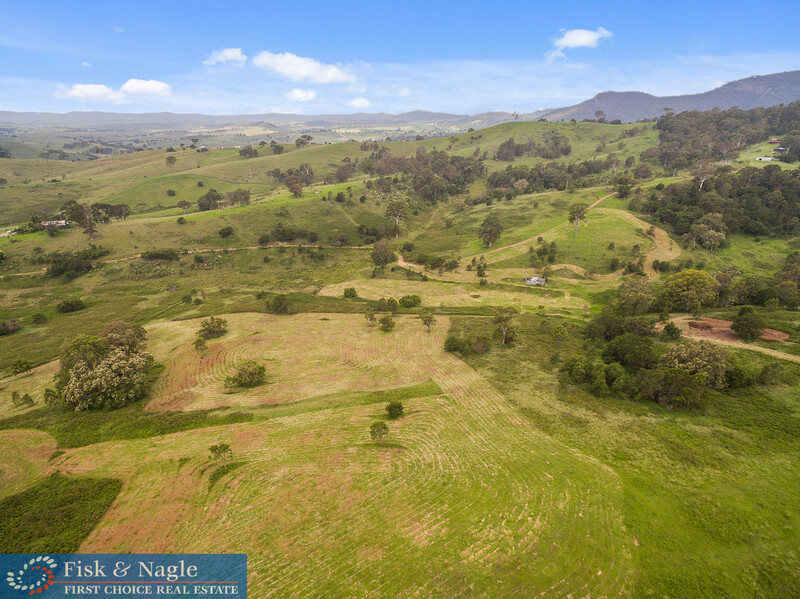 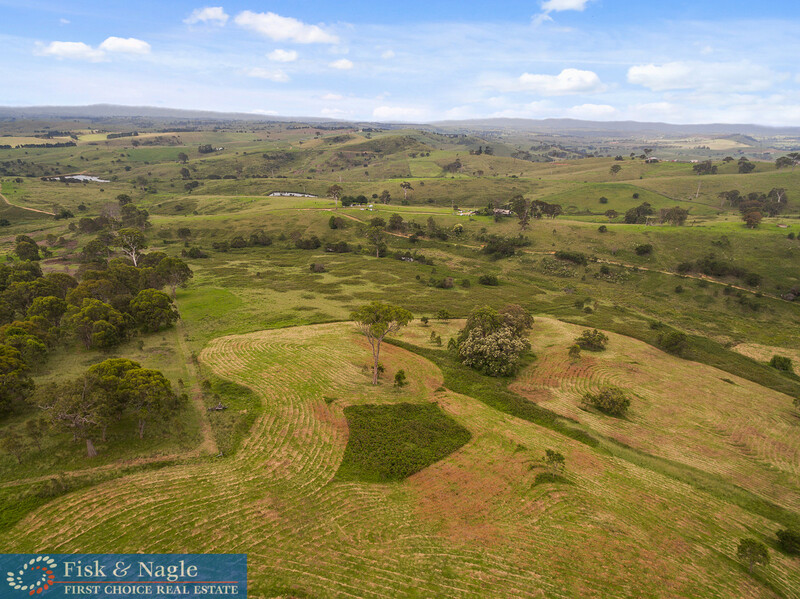 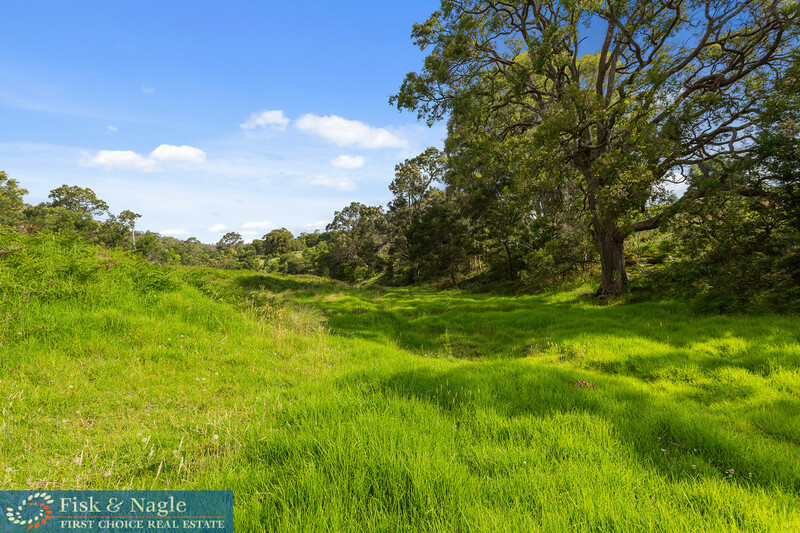 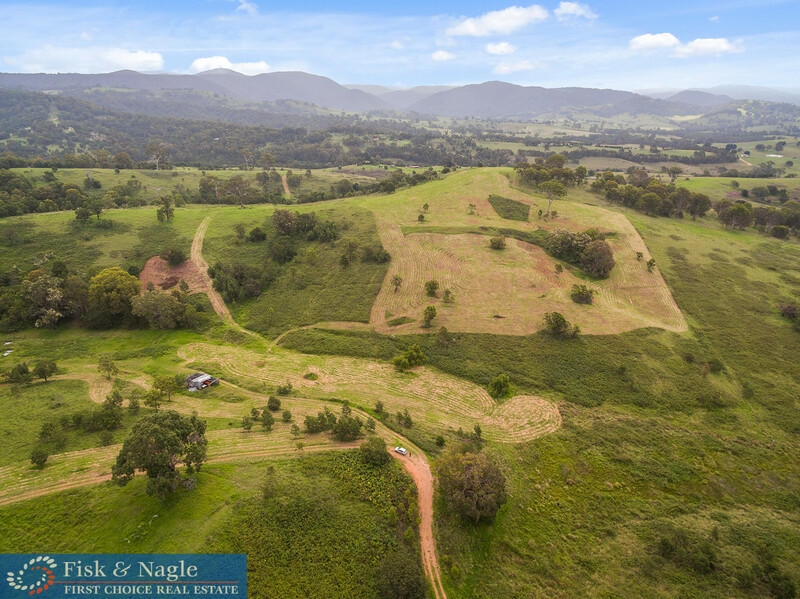 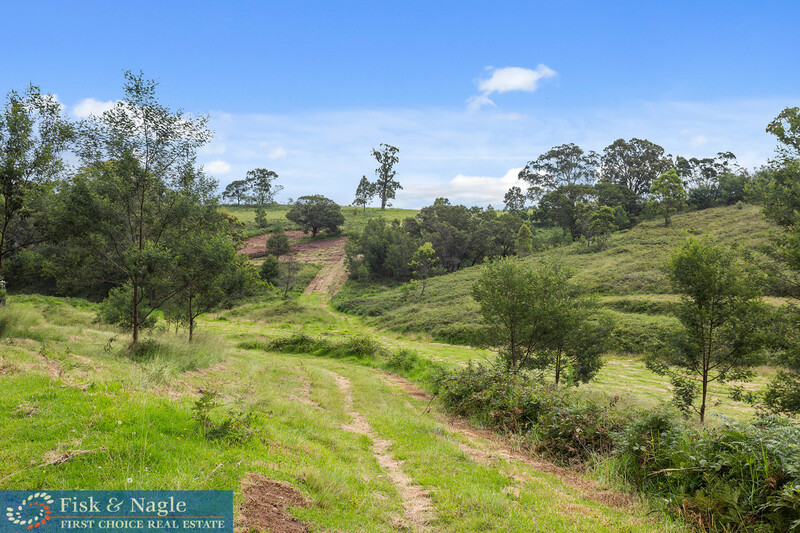 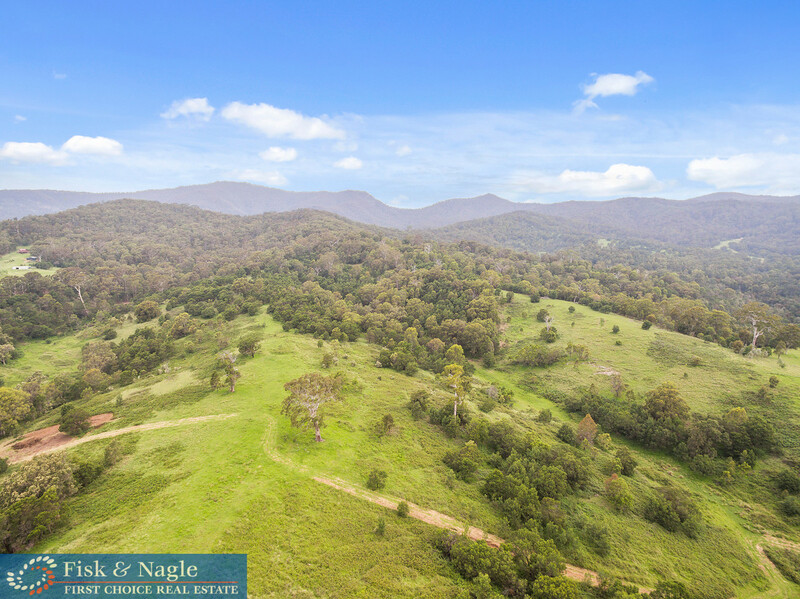 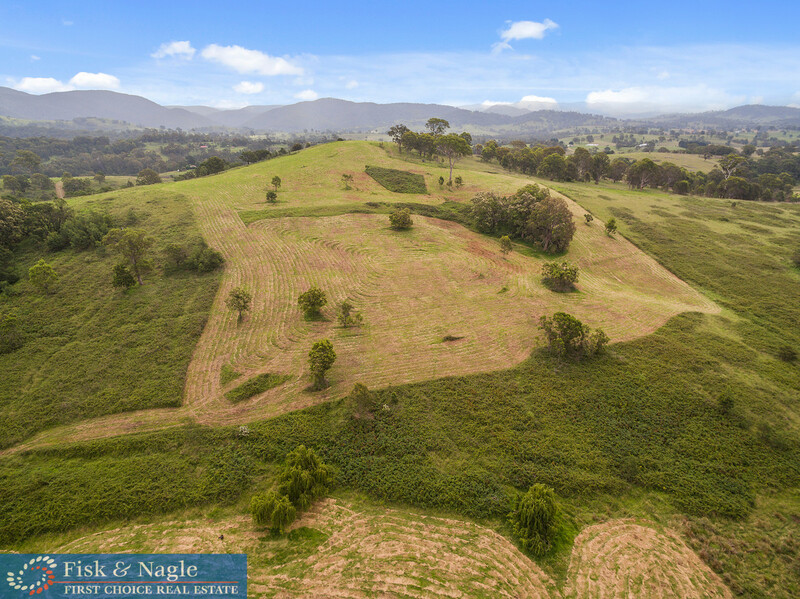 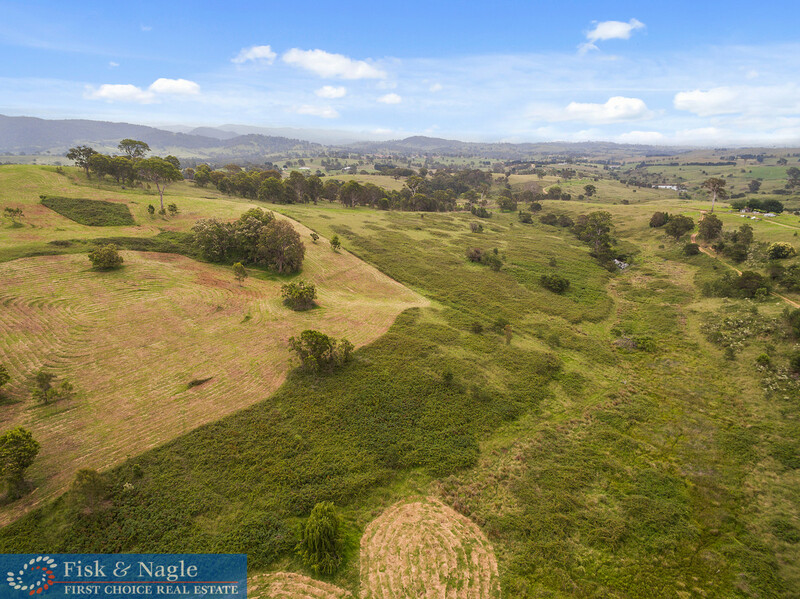 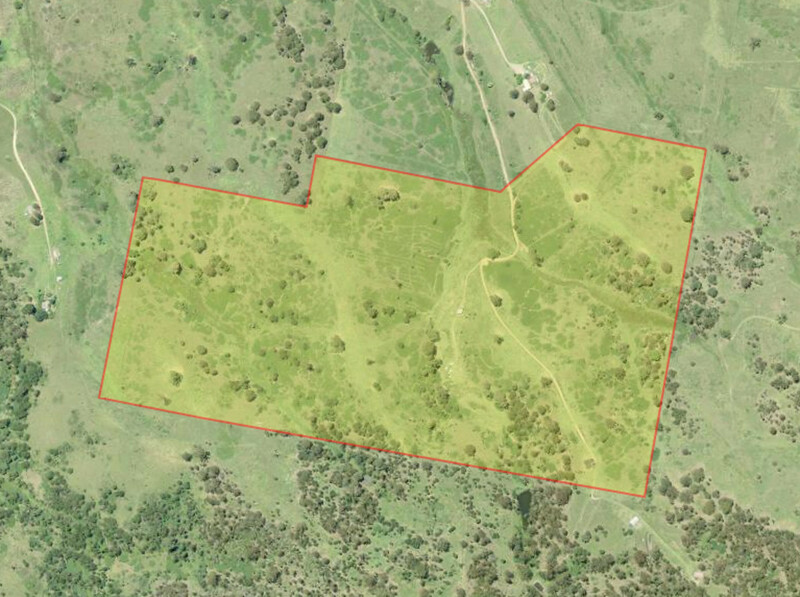 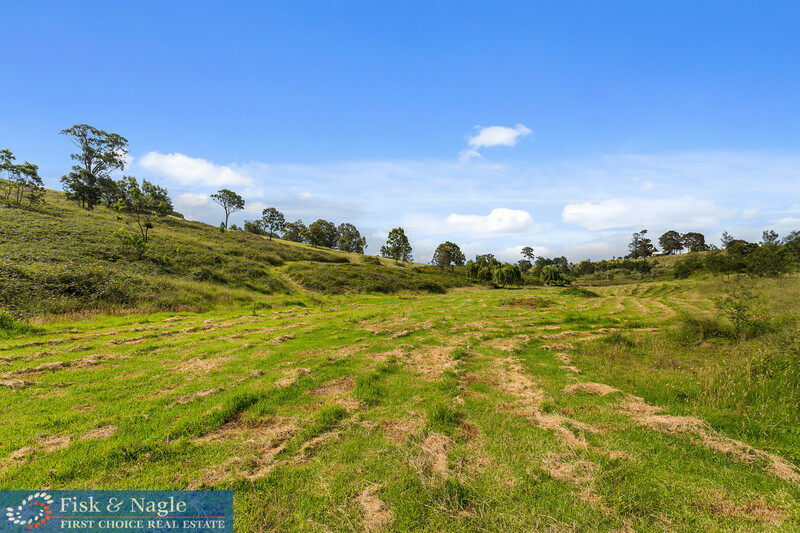 51 Hectares, or 126 Acres, of vacant land is available here just waiting for you to snap it up. 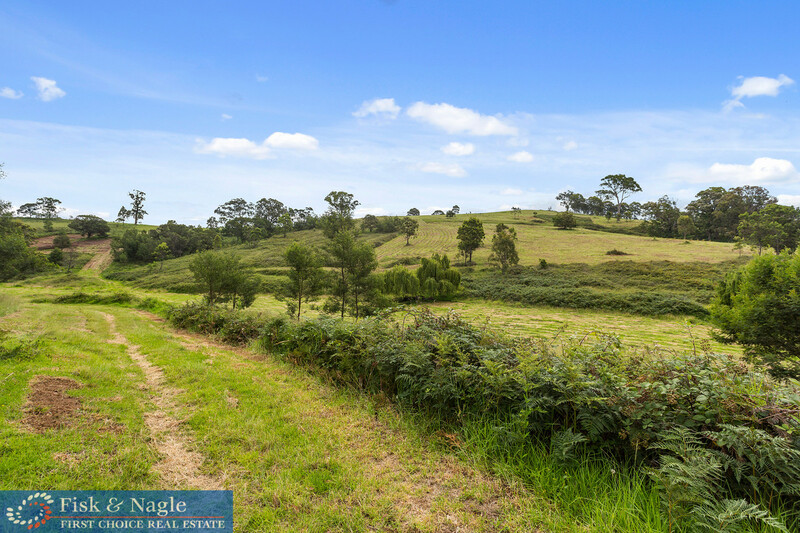 Multiple possible building sites are available all offering amazing and spectacular rural views. 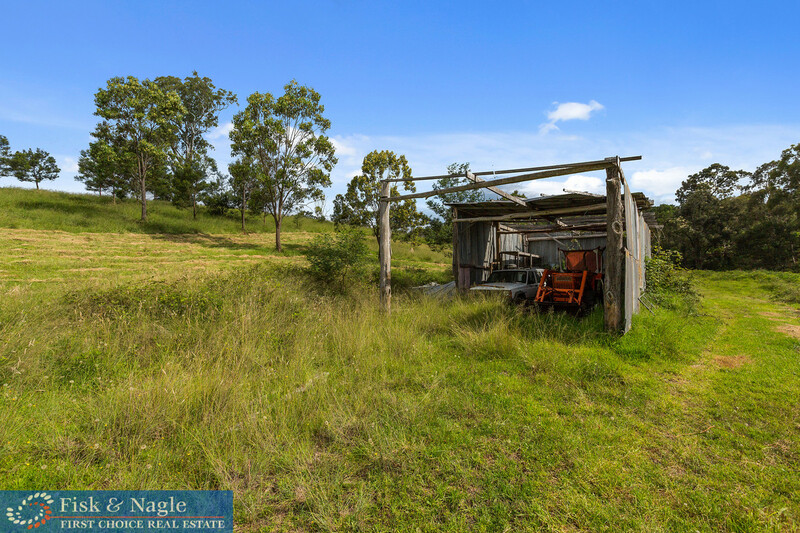 Sheehans Rd is a dead end road and there is only one house past this block, ensuring your privacy. 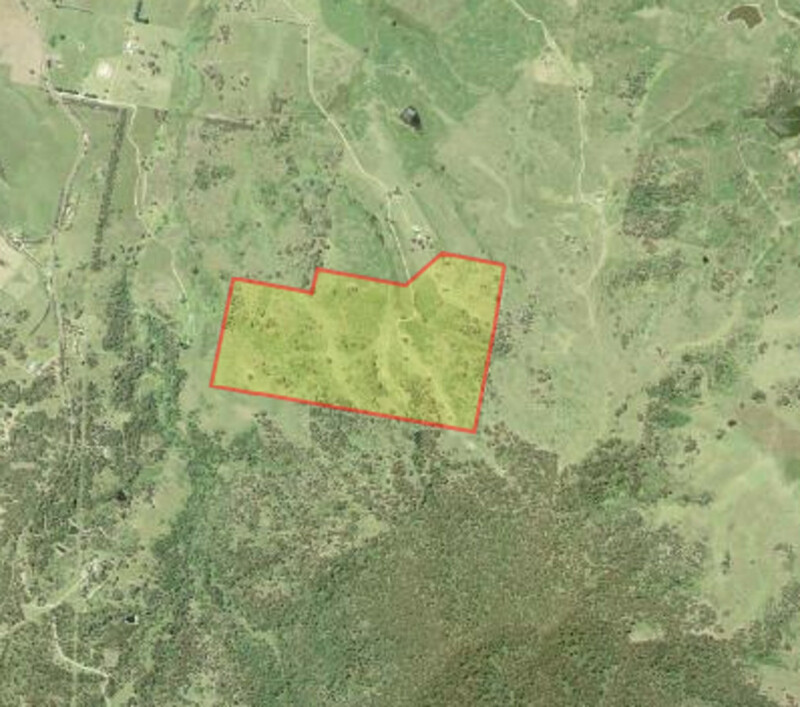 If doing a search to find the block on a map, it may be under Candelo or Myrtle Mountain.